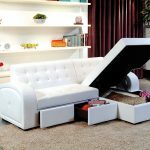 KUSTOM INTERIORS – Why Choose Us? 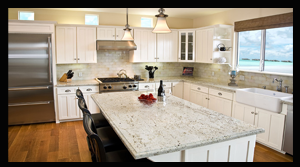 If you are looking for custom cabinetry for your home or business then Kustom Interiors can meet your individual requirements. 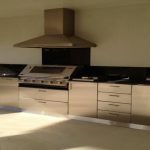 Cabinet makers based in Wangara, Perth, Kustom Interiors offer a full range of design, cabinets and building services to clients across the city and surrounding areas. 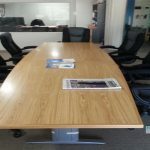 Our skilled and professional cabinet makers have been transforming commercial and residential properties in Perth for over 26 years and have the expertise to take on your next project. 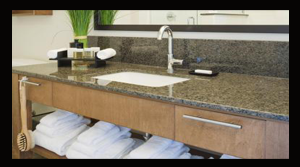 We pride ourselves on offering first class workmanship and superior customer service, ensuring that everything runs as smoothly as possible with mess and disruption kept to a minimum. 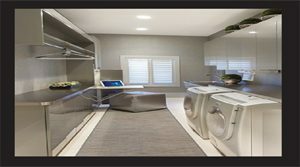 If you are looking for cabinetry for your shop fitouts, custom-built kitchens or stylish alfresco areas, Kustom Interiors Building & Maintenance Services, your local cabinet makers in Perth can work within your timeframe and budget to bring your vision to life. 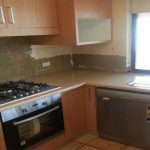 Kustom Interiors Building and Maintenance Services are Perth's leading contractors, specialising in services including, internal and external repairs, carpentry, defits, insurance work, shop and office alterations and scheduled maintenances. 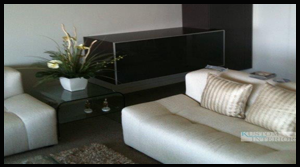 We take pride and care in all of our work, offering our customers only top quality workmanship and reliable service, all within your time restraints and budget. Contact us today if looking for top quality and personal service with a company with a proven reputation for client satisfaction, technical expertise and experience.